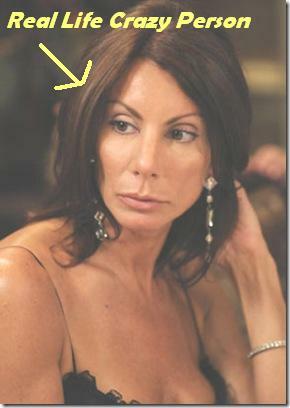 Poodleism: Dear RHONJ, I love you. Danielle is revolting. I do, however, find Jacqueline's new baby boy absolutely adorable! LOVE that show!!! I totally agree Danielle is just, CRAZY! Hope you don't mind if start using RHONJ because that is just awesome!!! Love it! i love this show. Danielle is crazy and a pathelogical liar and she needs to get off the show because shes getting annoying now. I'm a little confused as to why Dina left because she said 99% of the reason she left was because of Danielle.. but i dont see how danielle and her drama is going to go away just because cameras aren't around Dina anymore. very odd.